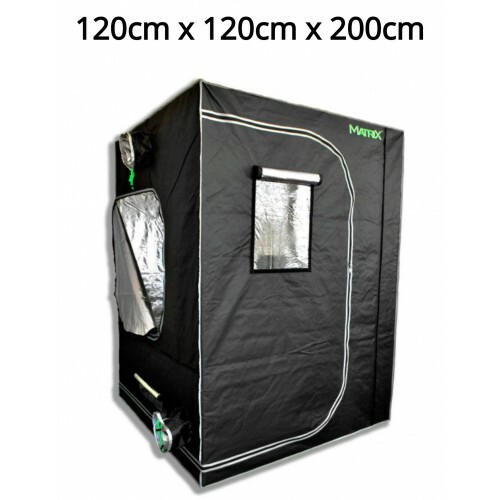 The BioBizz Complete 120cm Grow tent Kit includes everything needed for 5 large organic soil grown plants whilst achieving a superior crop with ease. 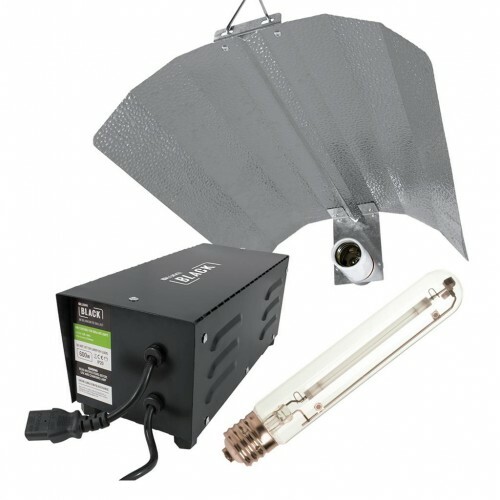 only the best will do with our grow kits with products like the 5 inch rhino hobby extraction kit to keep temperatures and unwanted smells in check and a excellent 600 watt grow light kit featuring a dual spectrum grow lamp, we have also selected the finest organic nutrients and growing medium and they don't come much finer than BioBizz plus much much more to achieve a successful oragnic crop. 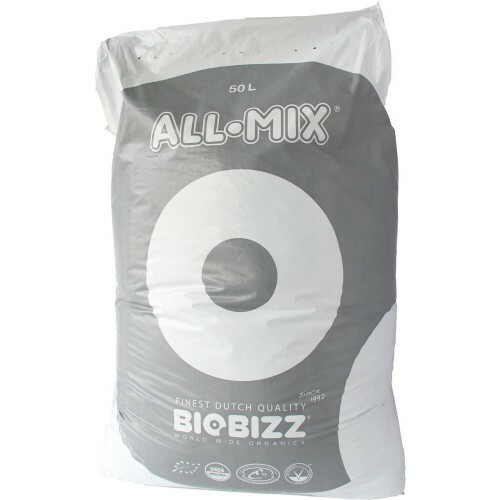 BioBizz All Mix is a heavily pre-fertilized soil mixture. 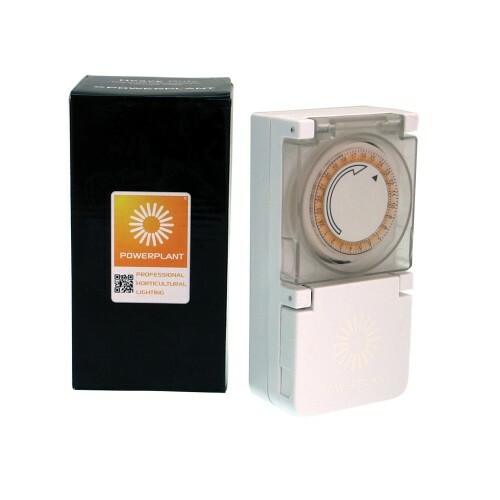 It has been designed to emulate rich outdoor soil with a full micro active eco system, but in such a way that it has enough power to sustain lush plant growth for a couple of weeks with no extra fertilizer input required. BioBizz All Mix creates fertile growing conditions throughout the year. All we have to do is provide a perfect environment to encourage the plants to flourish. Keep the soil slightly warm at all times, as reducing the soil temperature slows down microbial activity, which makes it more difficult for the plant to grow. Allow the soil to dry out between each watering. As the substrate dries out fresh air is introduced - soil needs to breathe too! BioBizz Bio Grow is a liquid growth fertilizer which can be applied to most types of soil and substrate mixtures. Bio Grow activates the bacterial flora in the substrate thanks to it basis of 100% Dutch organic sugar beet extract, commonly known as vinasse. Vinasse is syrup that contains sugar. The natural sugars and potassium in Bio Grow are the guarantee for an ample harvest with very sweet fruit. Bio Grow is a complete fertilizer for the growing period. Start with Bio Grow as soon as the first leaves appear and the plant has a height of 10 to 15cm. Keep using Bio Grow till the end of the fruit production. BioBizz Bio Bloom is a complete liquid organic fertilizer which contains a small amount of nitrogen and enough phosphorous and potassium to ensure exuberant flowering. Trace elements and hormones of vegetable origin are also added to improve the flowering process. Bio Bloom also contains enzymes and amino acids, which work in harmony with the soil to promote flowering and fruit production. Therefore Bio Bloom is an independently working fertilizer to be used during the flowering period on soil, soilless media such as Coco Mix or in soil enriched with cocout fibres. Moreover, Bio Bloom allows strong stems and thus a strong plant! Bio Bloom can be used from the flowering period till the harvest. Biobizz advice is to add per litre water approx. 2 - 4ml Bio Bloom. Follow our grow schedule for the best results. BioBizz Top Max is a 100% organic flowering strengtheners which has the threefold purpose of increasing the actual size and weight of clusters of flowers, leaving a sweet, smooth taste in the finished product and facilitating the uptake of nutrients by the plants. 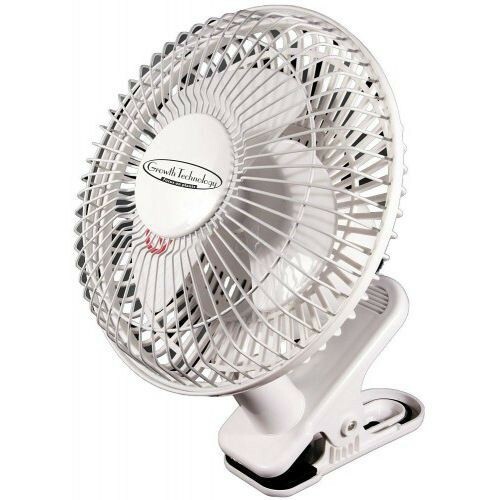 Top Max liberates ions like calcium, iron and magnesium, which stimulate the metabolism of the plant. The special way in which Top Max activates the flow of nutrients is made possible by the use of humic acids. How to use Top Max? Top Max can be used during the complete flowering period. In the first weeks we advise a dose of 1ml per litre water. In the weeks before the flushing the dose can be increased to 4ml per litre water. Follow our grow schedule for the best results. When using BioBizz All Mix for the first time, moisten the substrate and leave to stand for 36 hours. This will give the active fertilizer Pre Mix and the microorganisms it contains a chance to start working before the plant goes in. BioBizz Root JuiceMade entirely from vegetable ingredients and designed for organic gardening, Root ..